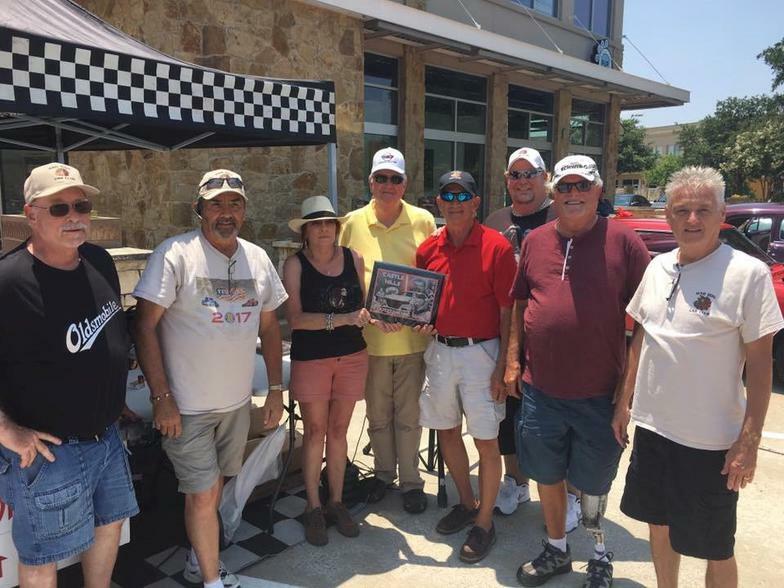 MDCC - wins Club Participation at the Castle Hills Car Show 6-10-17. Twin Oaks Baptist Church Car Show 6-10-17. 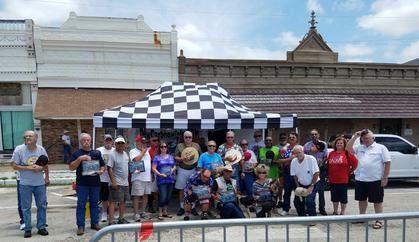 MDCC - wins Club Participation Award at the Geriatric Car Show in Alvarado 6-17-17. 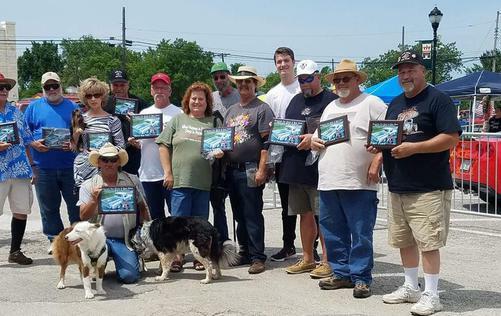 MDCC -wins Club Participation Award at the Taco Casa Car Show 6-13-17. 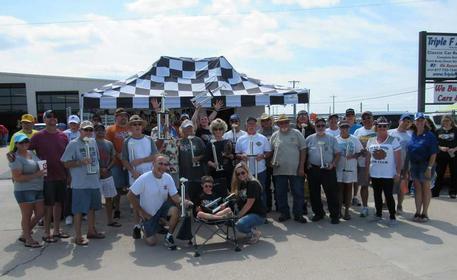 MDCC wins- Club Participation Award at the Hot Rods & Heroes Car Show in Pilot Point 6-17-17. MDCC -wins Club Participation Award at the Floor & Decor Car Show 6-11-17. 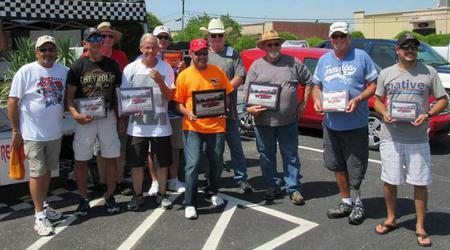 MDCC - wins Club Participation Award at the Triple F Car Show. 6-25-17. 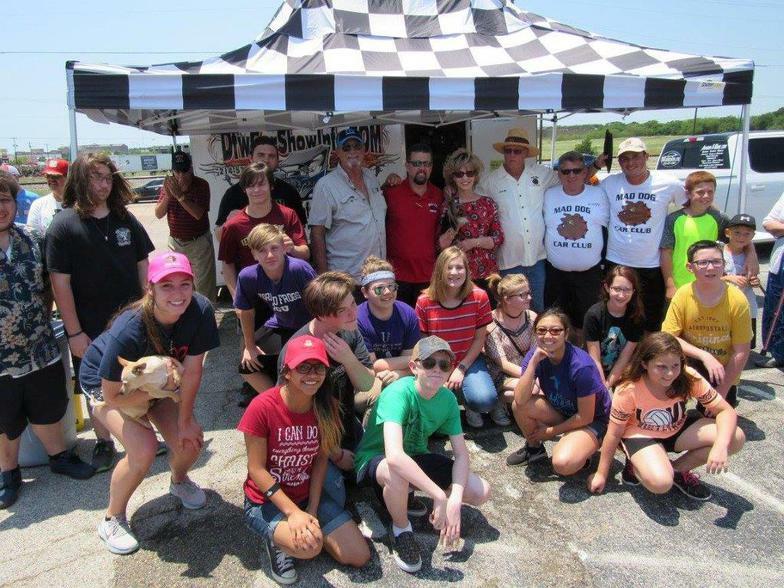 MDCC wins- Club Participation Award at Bronco's Charity Car Show for Texas Pythian Home 7-2-17. 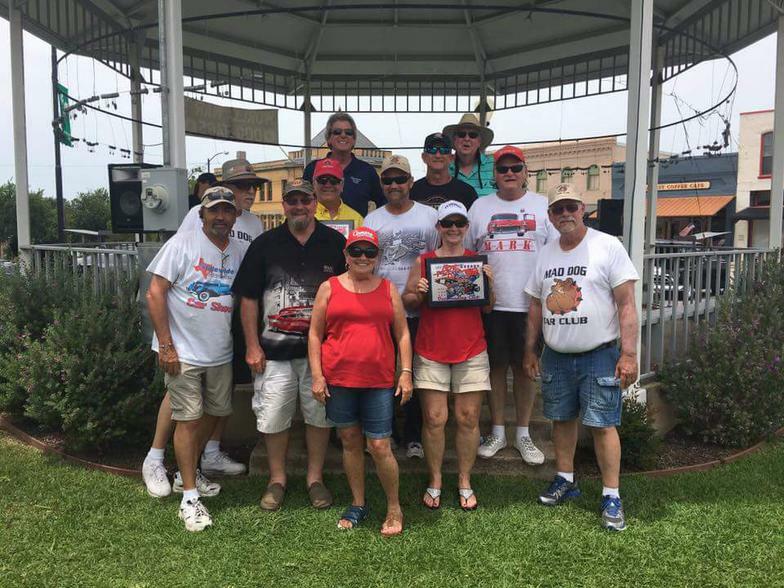 MDCC wins- Club Participation Award at the City of Alvarado Independence Day Celebration Car Show 7-4-17. 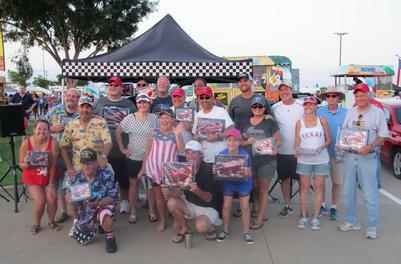 MDCC wins- Club Participation Award at the July 4th Flower Mound Car Show 7-4-17. 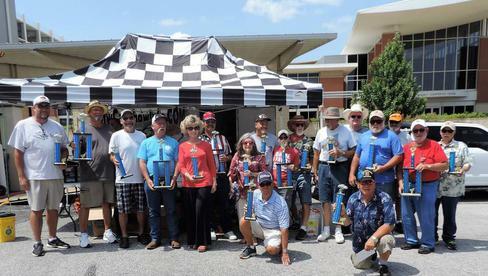 MDCC wins- Club Participation Award at the Sizzlin'Summer Car Show 7-8-17. 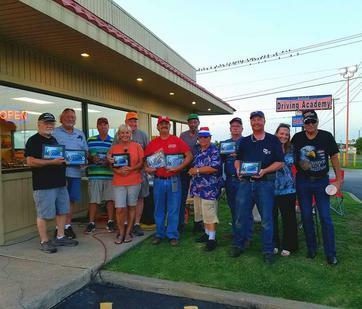 MDCC wins- Club Participation Award at the Dairy Queen Car Show 7-15-17.